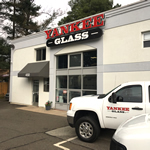 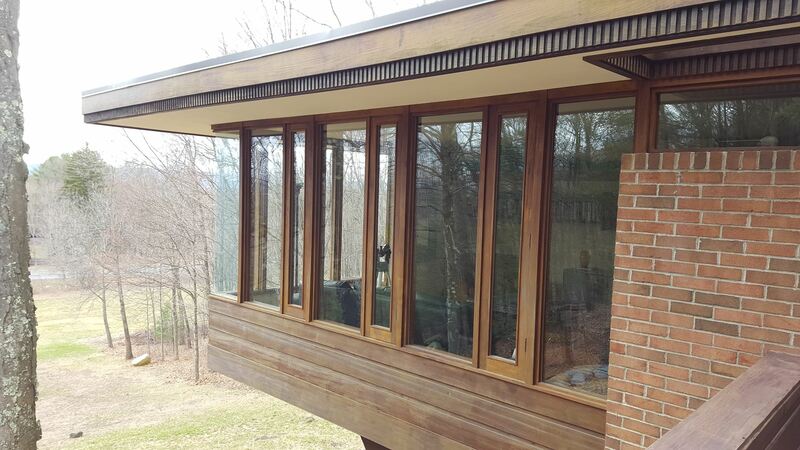 Residential Glass Repair Near Me | Yankee Glass Inc.
Yankee Glass Inc. offers a wide variety of glass services and products to home owners in the Pioneer Valley. 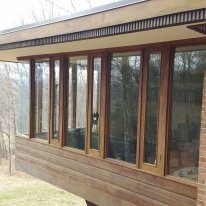 Whether your windows are cracked, broken, or collecting condensation, our we can fix, replace, and install any type of glass and often for less than you might think. 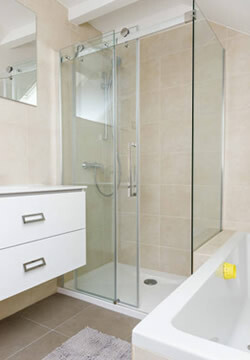 We can help with all your home improvement projects. 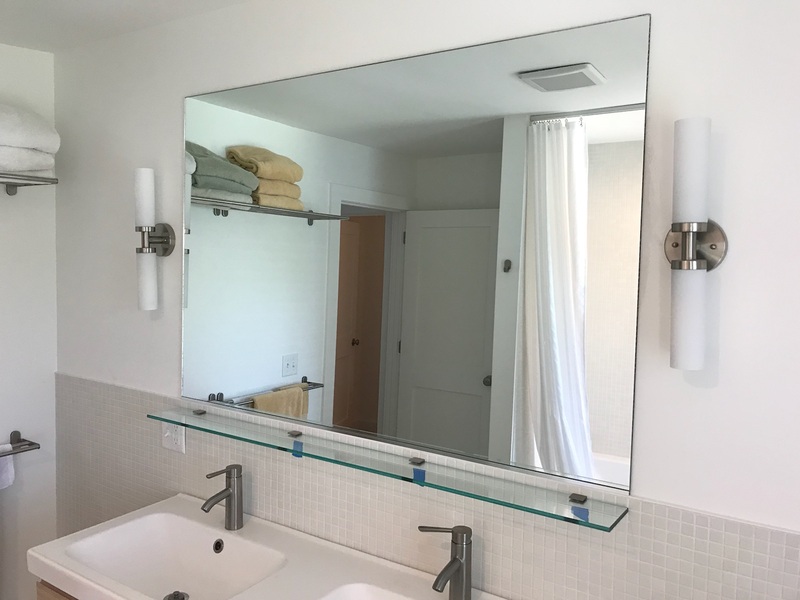 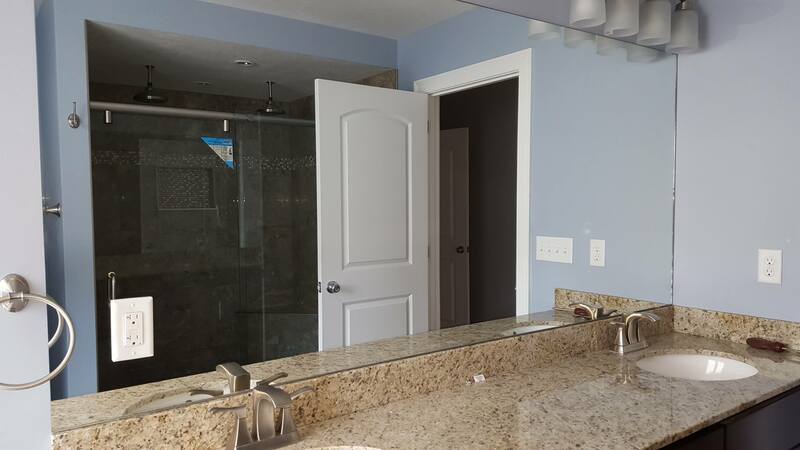 Whether you need a mirror for your bathroom, a new shower door, decorative glass in your kitchen cabinets doors, glass shelving or tabletop glass. 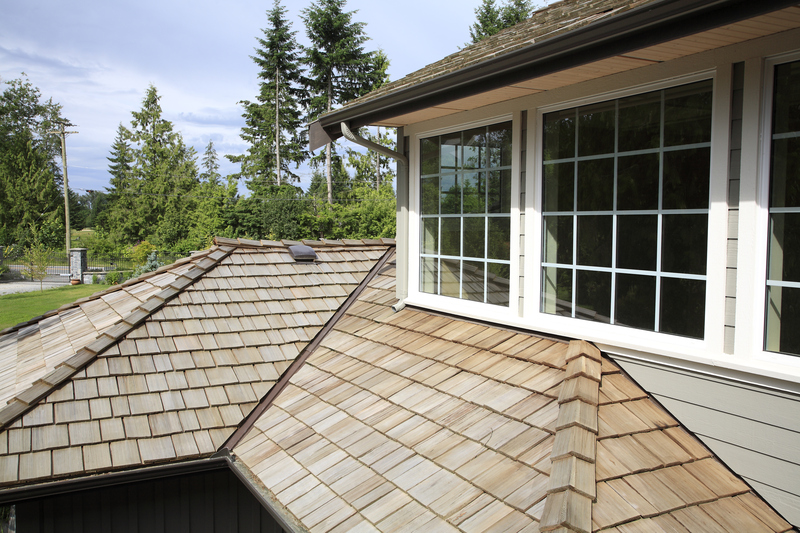 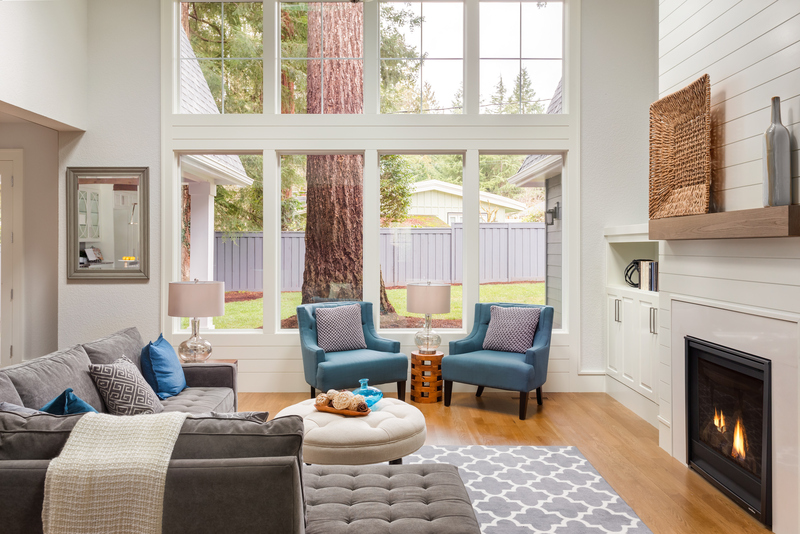 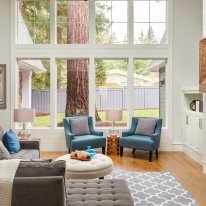 We offer various energy efficient replacement windows that improve the look and feel of your home while reducing heat loss, energy bills, and noise. 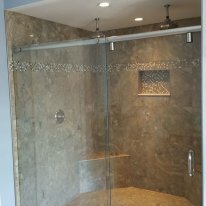 Call us today (413) 532-0515. 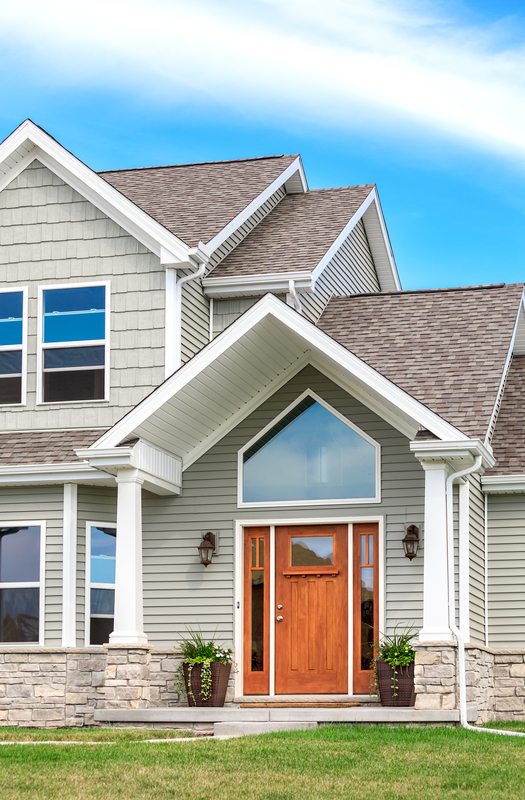 We look forward to serving you for all your home glass repair and replacement needs. 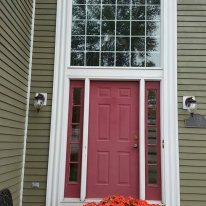 Yankee Glass Inc. offers these residential glass services for your home! 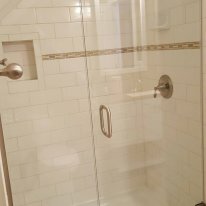 Can Yankee Glass Inc. remove or fix the fog and moisture inside of a double pane window? 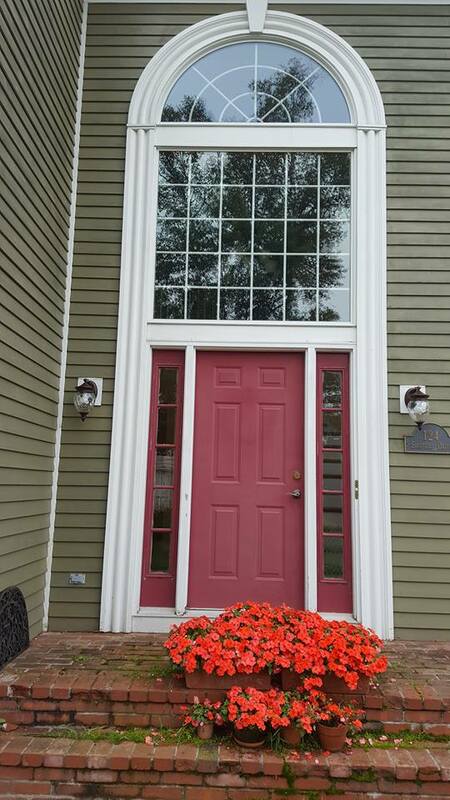 Yes we can, this is a common problem which requires replacement of the double pane glass. 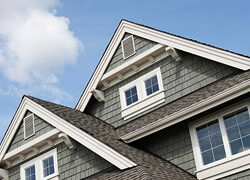 Call us to explain the repair process. 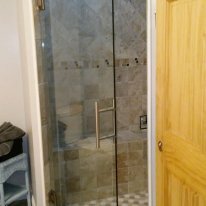 Does Yankee Glass Inc. fix damaged screens? 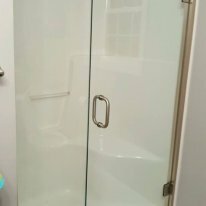 Yes we do. 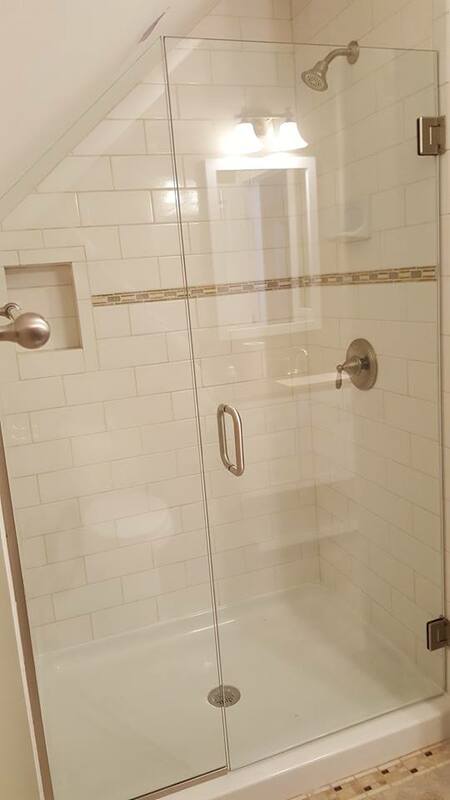 Drop the damaged screen at our shop and we will repair it as quickly as possible, usually within a couple of days. 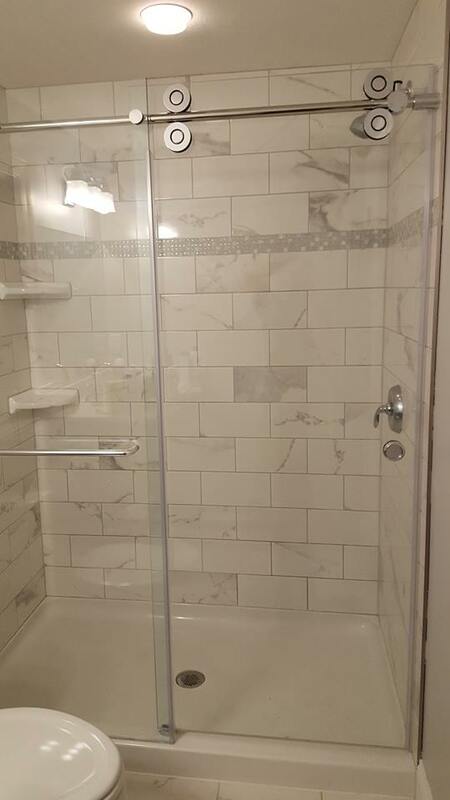 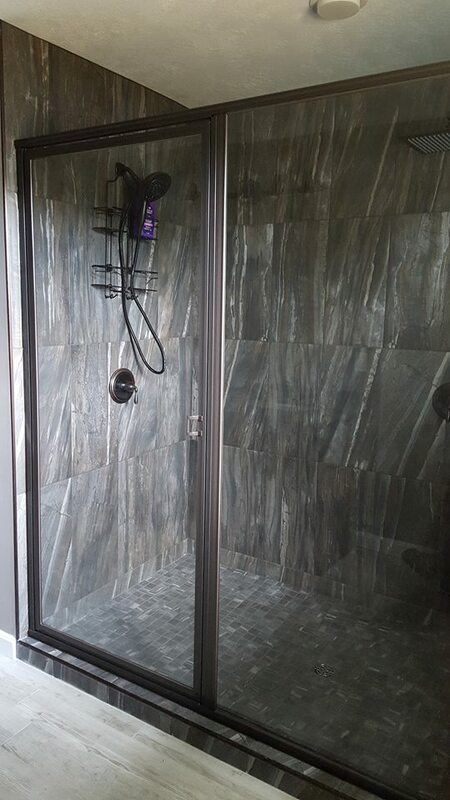 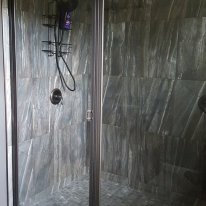 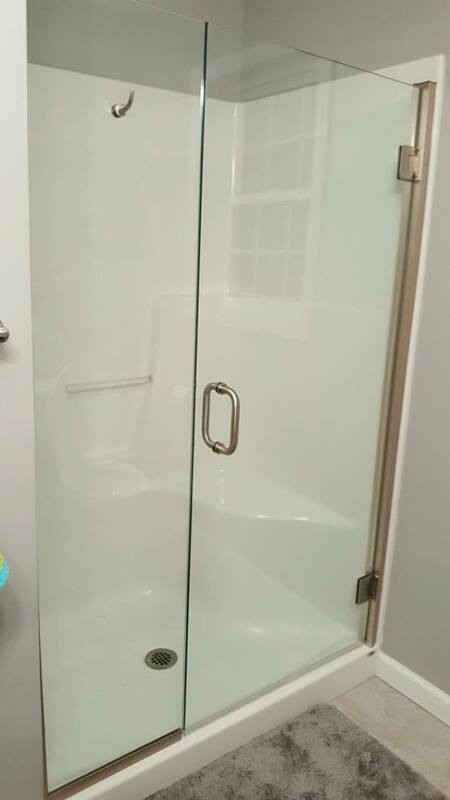 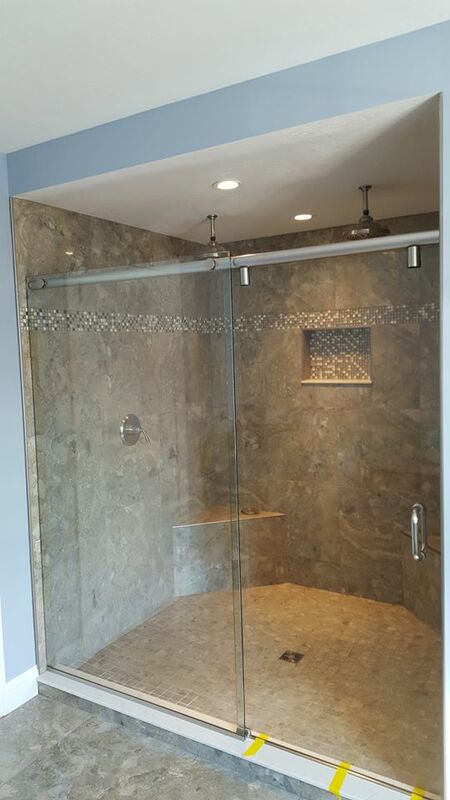 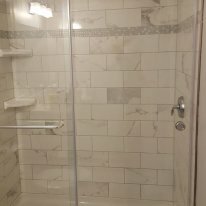 Does Yankee Glass Inc. sell and install glass shower enclosures? 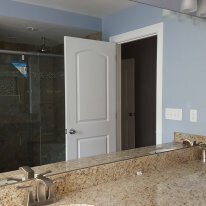 Yes, call to schedule an appointment with one of our estimators to discuss your options. 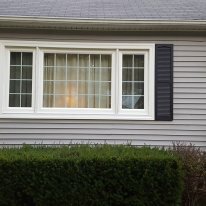 Does Yankee Glass Inc. offer vinyl replacement windows? 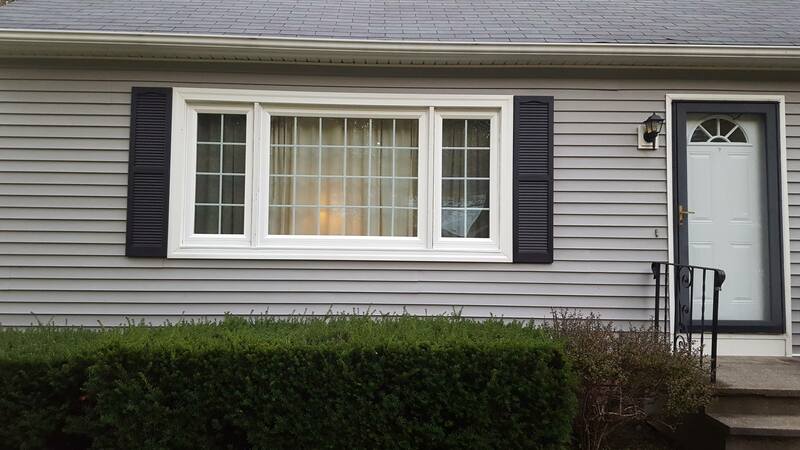 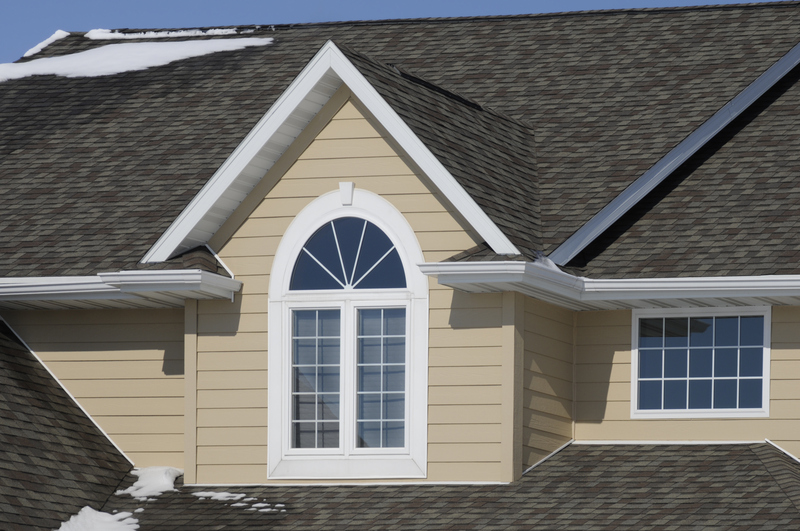 Yes, we offer vinyl replacement windows as well as exterior doors. 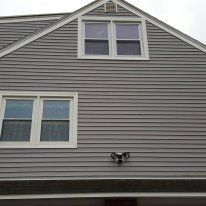 Does Yankee Glass Inc. repair my old wood sash? 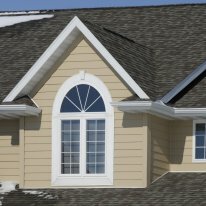 Yes, we can re-glaze or repair the damage. 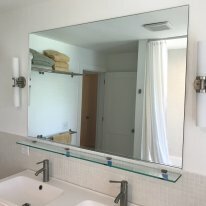 Can you cut custom glass shelves? 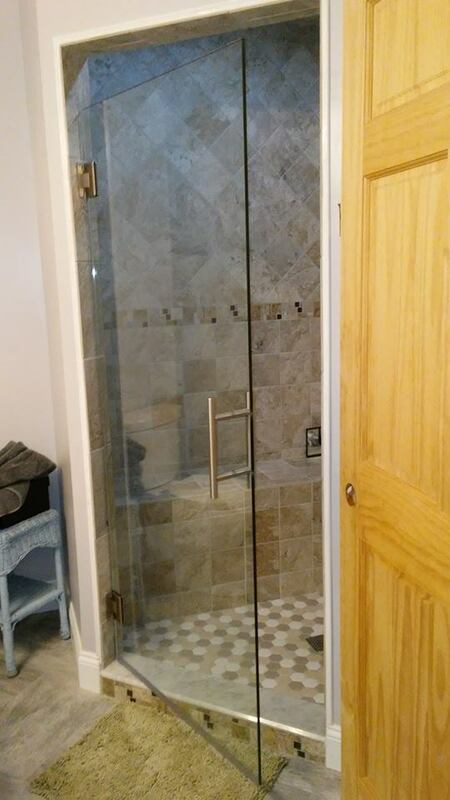 Yes, Yankee Glass Inc. will customize any shape or size needed. 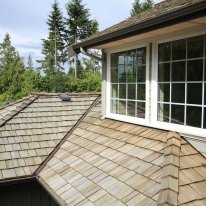 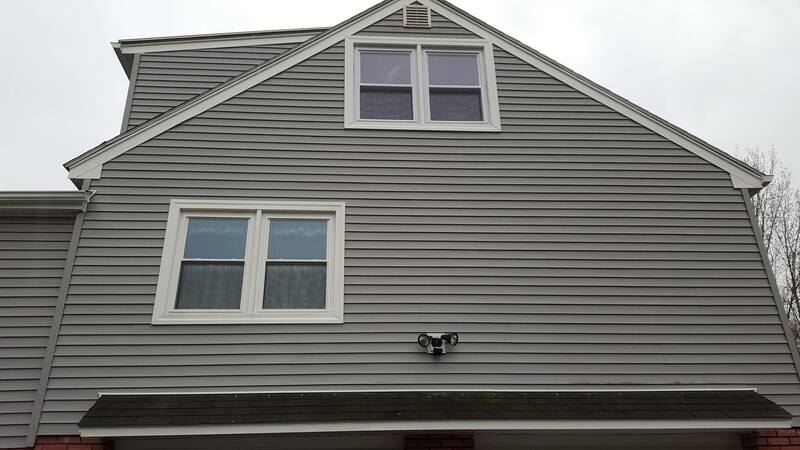 No matter where you live in Western Massachusetts, we’ve got you covered if your window breaks or you are looking for new replacement windows. 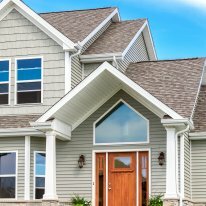 We service all of Franklin, Hampden and Hampshire counties, from the Vermont border down to the Connecticut line.